I taught in Fort Sumner from 1988-1992. 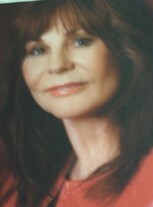 LINDA (LASLIE) WALLER, SURVIVING SPOUSE OF FORREST WALLER updated profile. View. 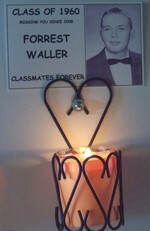 LINDA (LASLIE) WALLER, SURVIVING SPOUSE OF FORREST WALLER changed profile picture. LINDA (LASLIE) WALLER, SURVIVING SPOUSE OF FORREST WALLER has a birthday today. LINDA (LASLIE) WALLER, SURVIVING SPOUSE OF FORREST WALLER has a birthday today. New comment added.